If an R&B song is titled "Like A Drum," it's pretty easy to figure out what two words will precede that phrase in the hook. 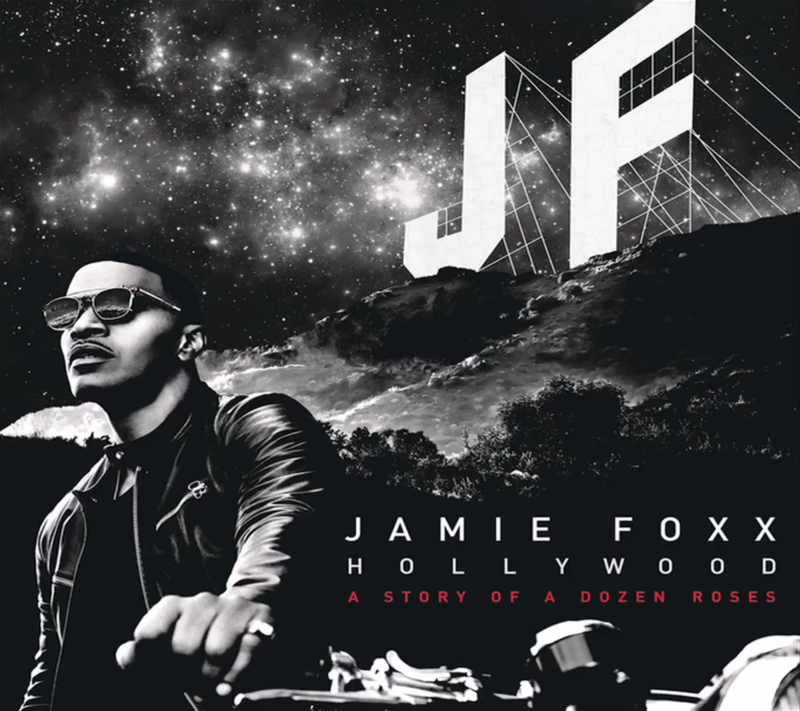 Yes, Jamie Foxx and Wale repeatedly tell us how they will "beat it" in their new song, but despite that cliché, the rest of the track is quite intriguing. 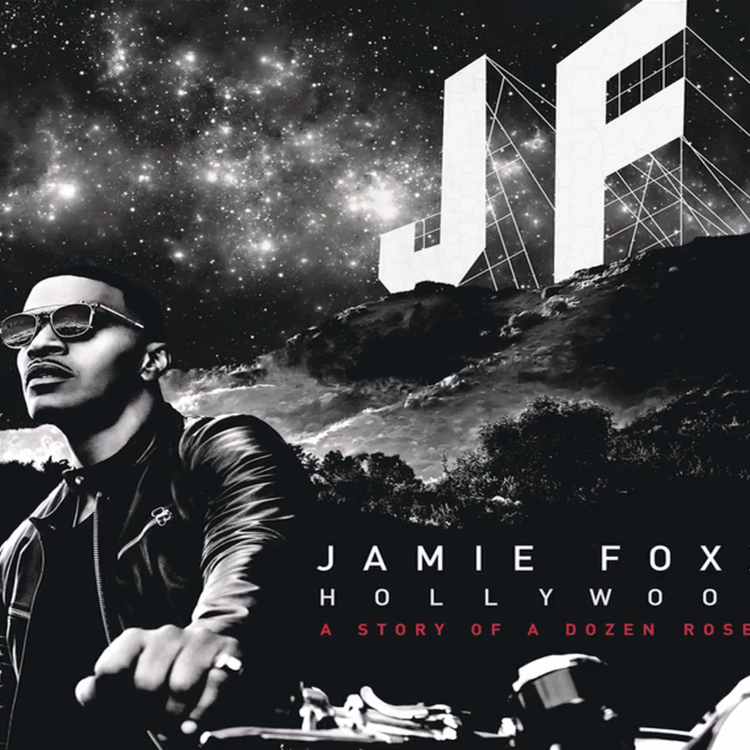 Taken from Foxx's upcoming album Hollywood: A Story Of A Dozen Roses (due out on May 22), this one's a little slower than the previously-shared Chris Brown collab "You Changed Me," and a whole lot less turnt than the Kid Ink-assisted single 'Baby's In Love."